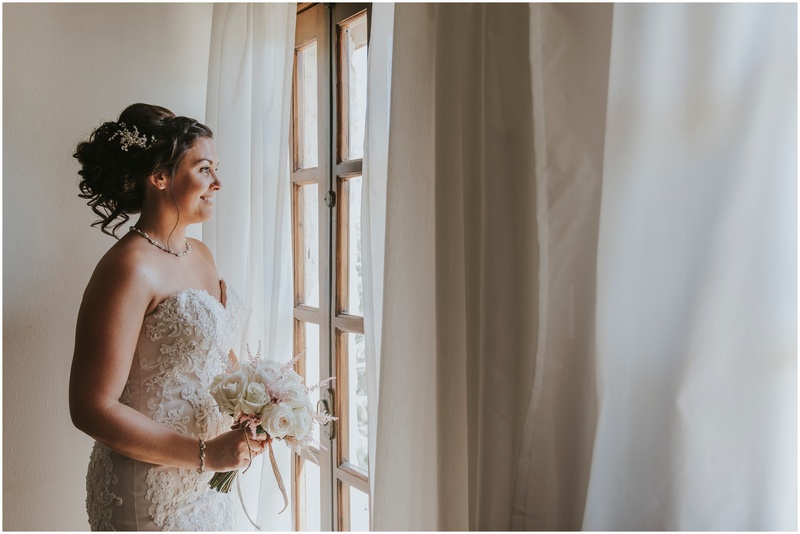 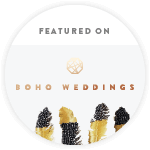 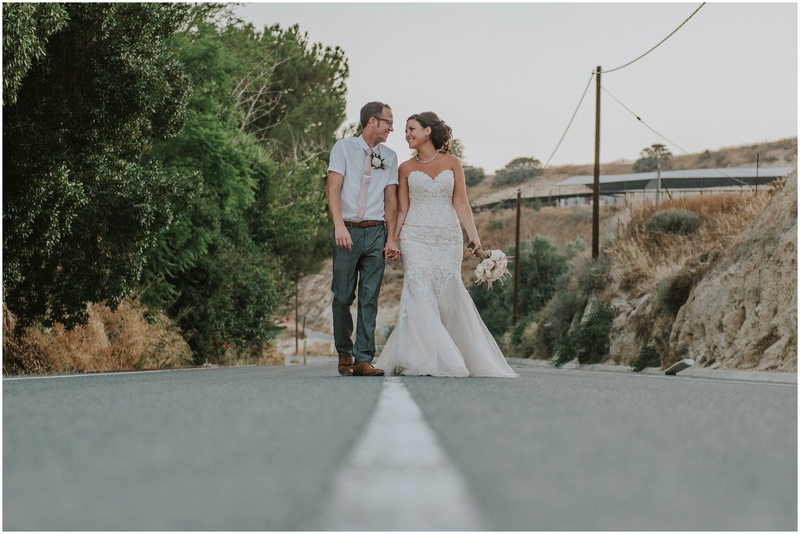 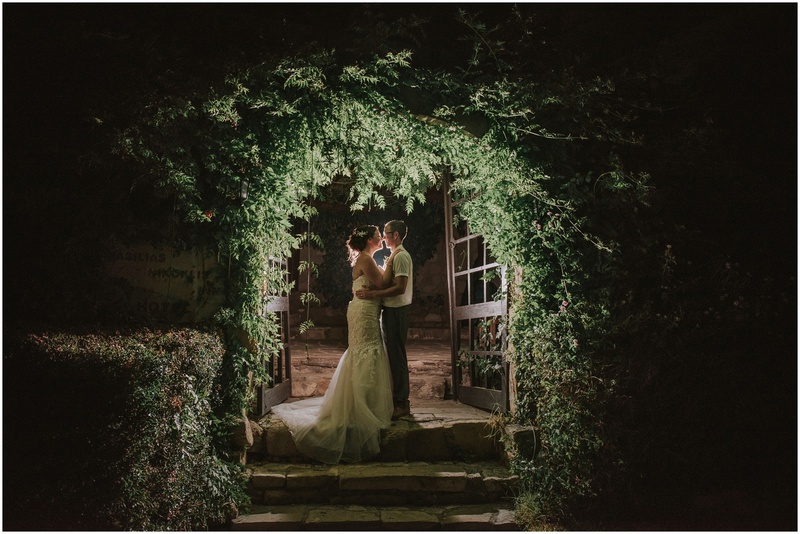 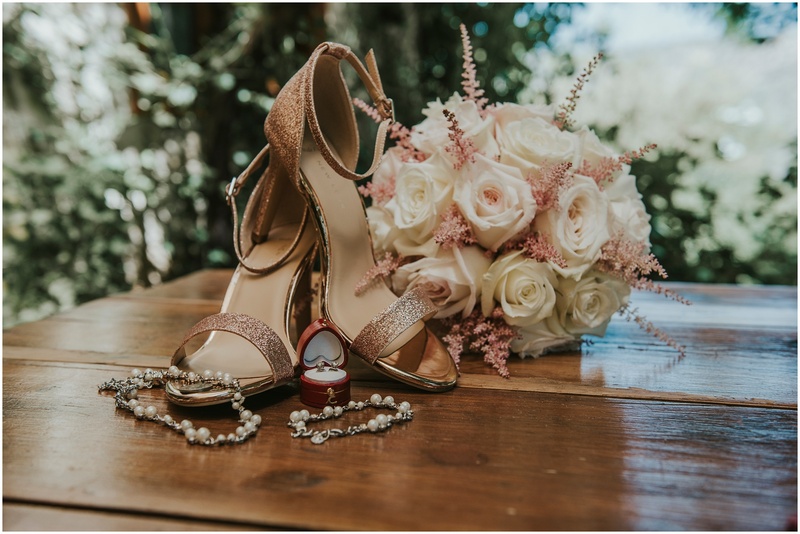 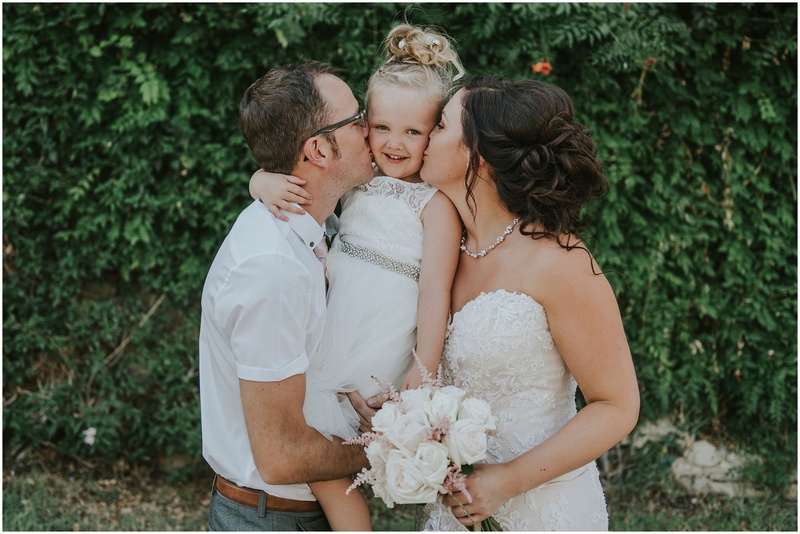 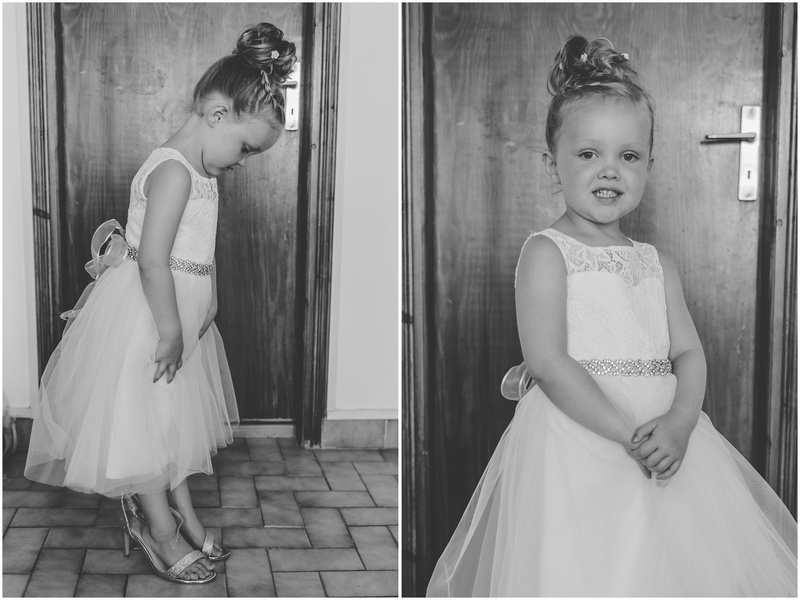 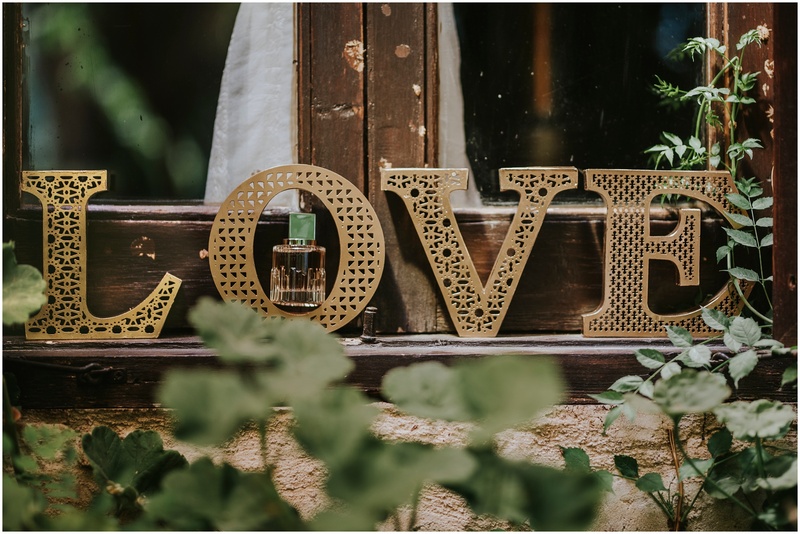 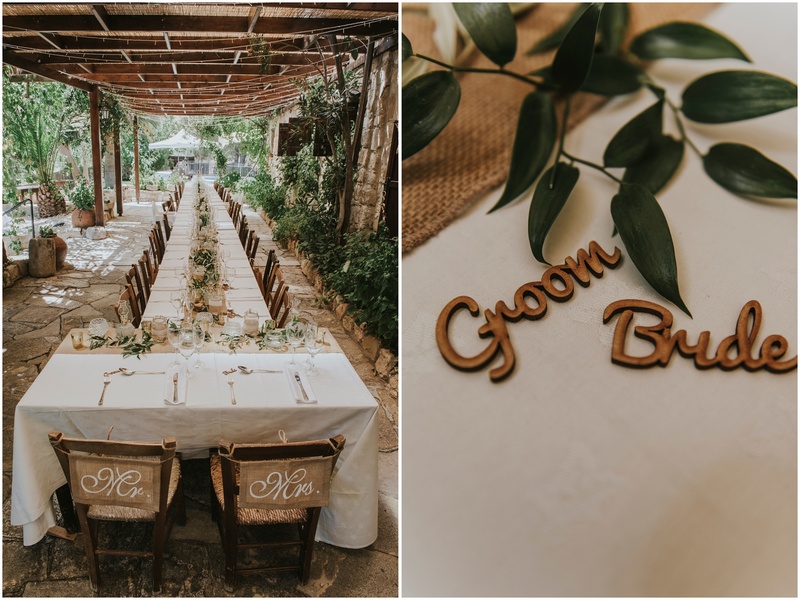 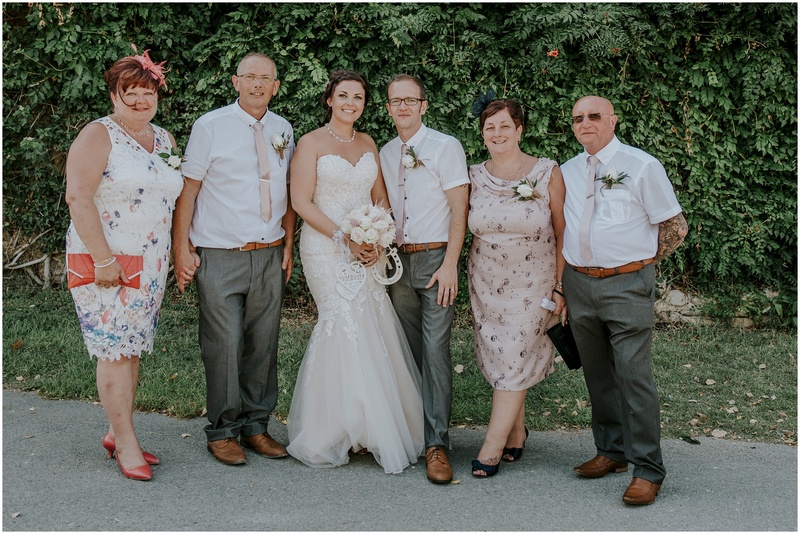 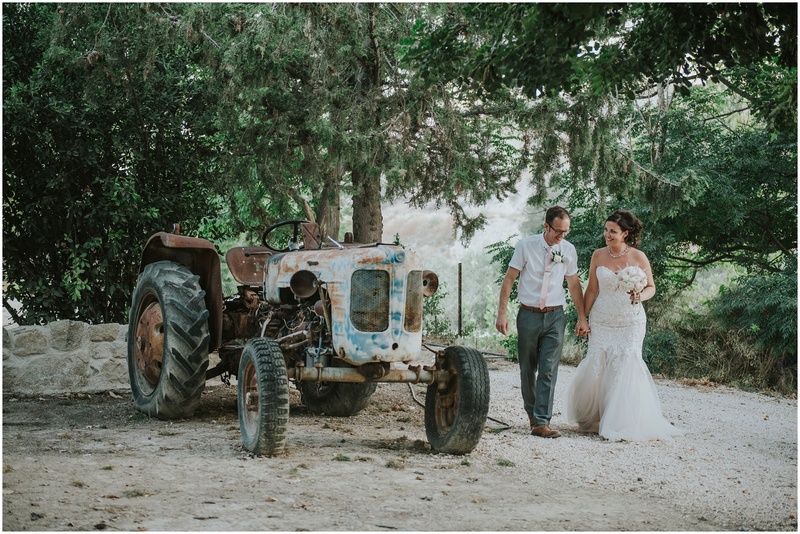 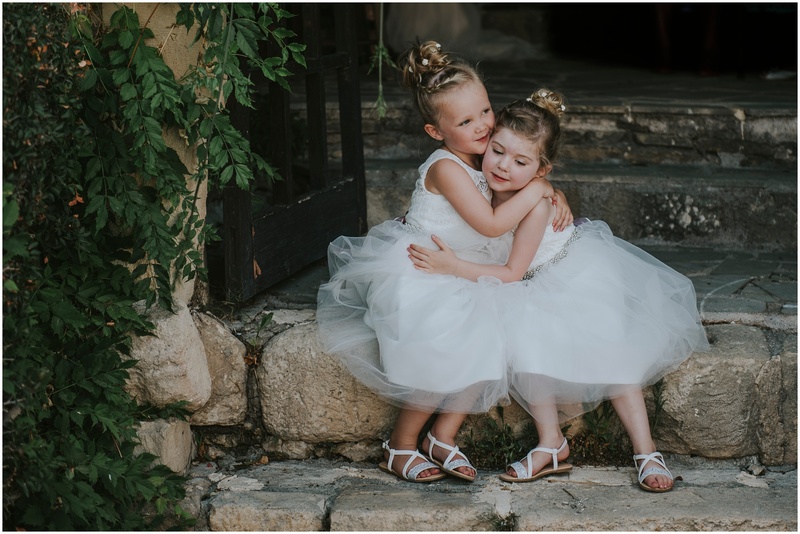 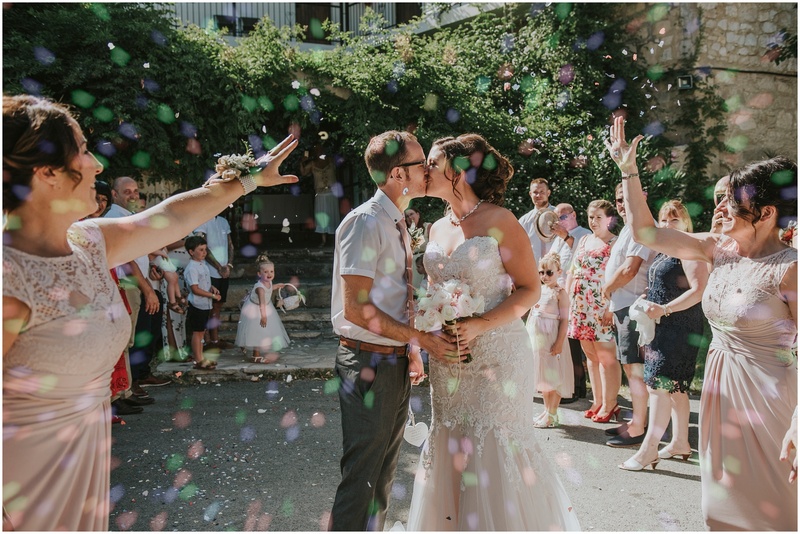 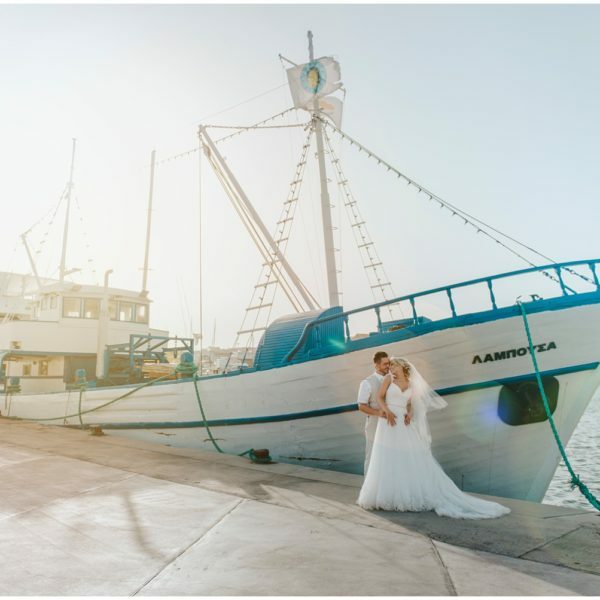 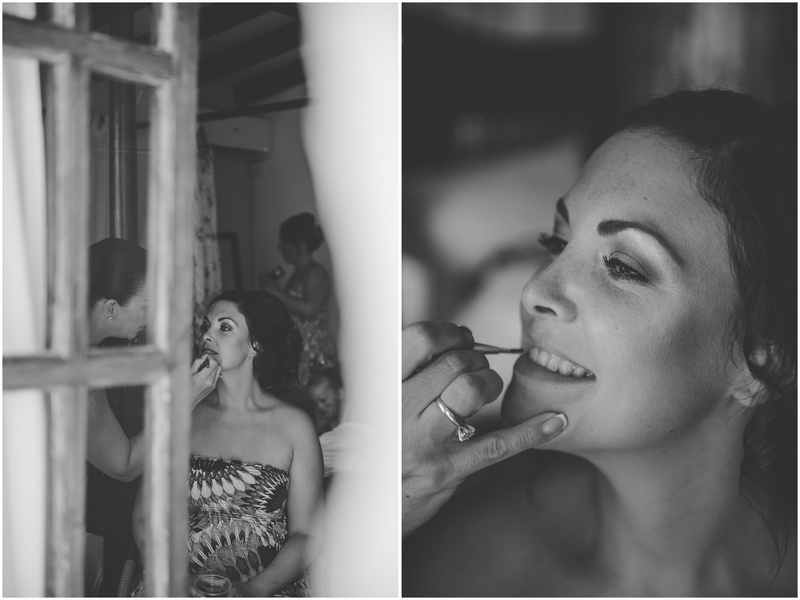 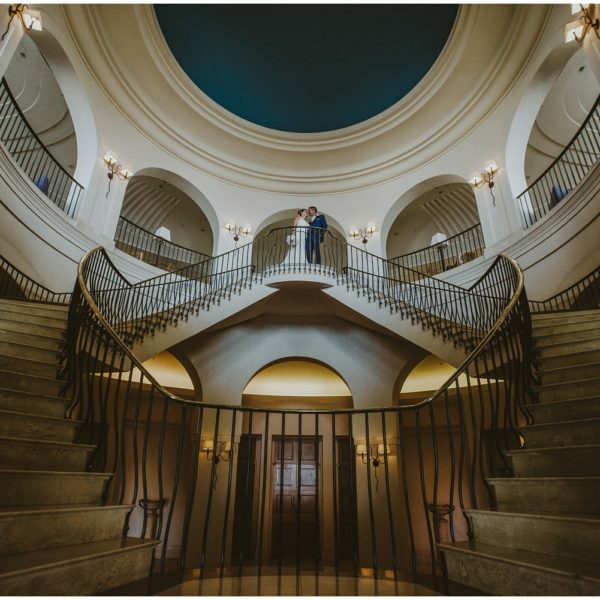 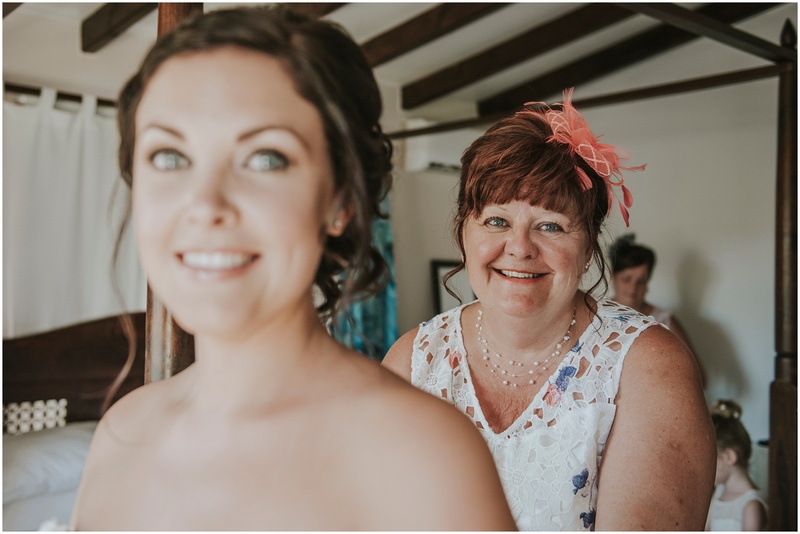 Sarah & Graham’s gorgeous rustic Vasilias Nikoklis Inn wedding was beautiful with all the little rustic touches that added a lovely vintage feeling. 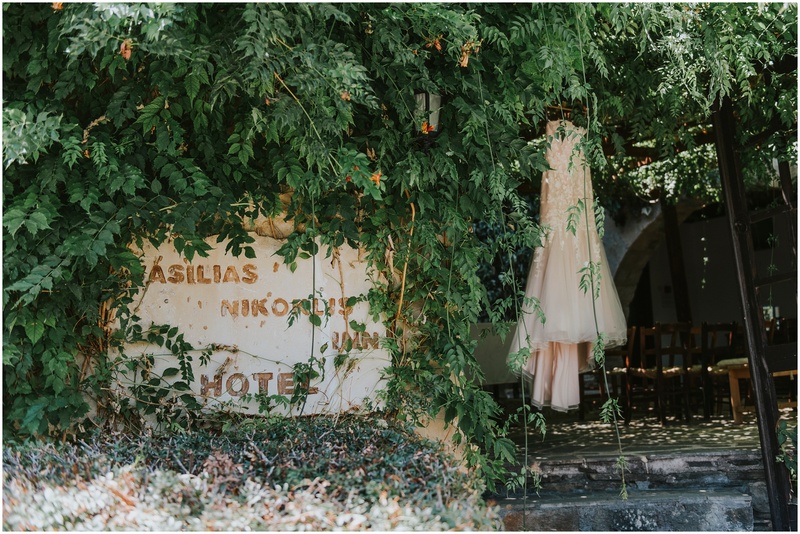 Vasilias Nikoklis Inn is one of my favorite countryside venues on the island, so ALWAYS a pleasure sharing in a bride and groom’s special day here. 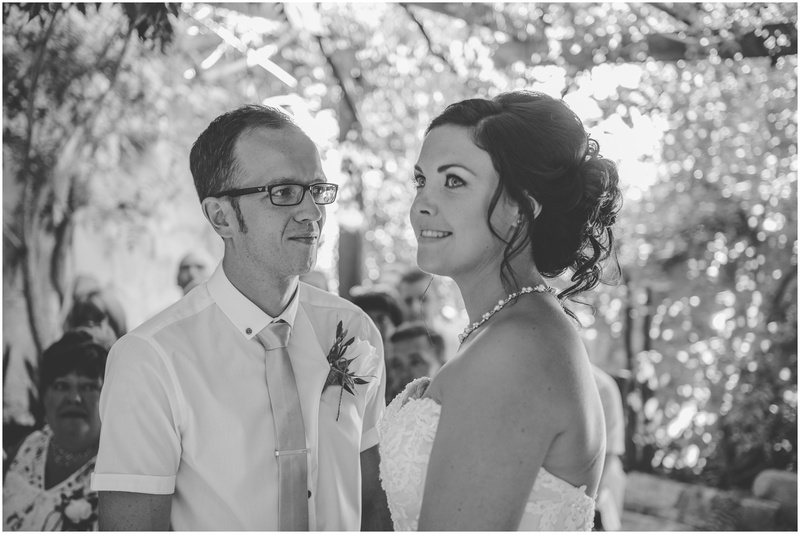 Guys thank you for sharing your day with us, we had an amazing time!